Small businesses and big businesses today process a huge amount of data in their day to day operations. From customer files to partner and supplier documents. Without an effective document management solution, business owners stand to lose a lot of valuable time looking for documents, which is often made worse by multiple versions of the same file, which can lead to numerous errors and duplication of work. When it comes to managing such a vast amount of data, businesses cannot cope without an effective solution that makes it easy to search, share and keep vital information safe. In addition to the sheer number of these files, they are stored across different applications, network folders and devices. Despite the number of “best” Information management solutions out on the market today, their limitations prevent them from being able to fix this issue on an organization-wide scale. The ability to effectively centralize, manage and harness an organizations data at any time, from any where is essential to any businesses operations and success. Businesses need to adopt processes that ensure consistency across the entire organization. Additionally, it is important to enable your employees to work effectively by making it easy to find the exact content they need, regardless of whether it resides in the CRM, ERP or whichever other business application your business uses. This leads to better decisions, faster results and improved collaboration. Focus then shifts from finding information, to making use of this information to drive growth, value and innovation. This article will show you how various business departments can leverage the power of M-Files enterprise information management (EIM) solution to help employees work better with their information and facilitate growth. Finance is at the heart of a business’s day-to-day operations. Ensuring accounts are billed properly and i n timely fashion is key to business success. Businesses can as a result do more with less and maximize on existing resources. Several businesses have reported reducing invoice processing times and the better process tracking. For the human resource department, managing employee records is simplified and made more secure by implementing an EIM. An Enterprise Information Management also provides a centralized platform for managing all your vital documents from recruitment, training, onboarding, and performance management documentation. Without a centralized system in place, tracking employee documents and completing employee paperwork can be both a time consuming and error prone process. With the use of an Enterprise Information Management, HR staff can process documents faster, while optimizing optimizing the hiring process and fostering employee collaboration. 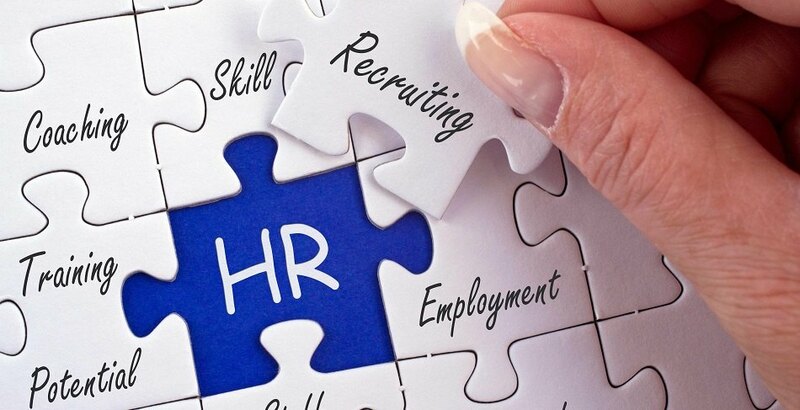 HR staff can also quickly access their data while still keeping it in a secure central platform that has a versioning system that keeps track of any changes to the document via timestamps. HR staff can also automate repetitive jobs such as sending payslips, and streamlines HR tasks to improve the organization’s efficiency. Managing contracts can be daunting especially considering all the different partners. Employees can have access to instant to up-to-date versions of documents securely, and collaboration between clients and the business is made easier. Automating your businesses processes front and back-end through Enterprise Information Management significantly improves your customer’s experience. When employees have quick access to the right customer’s information, issues can be resolved quickly, ensuring happy customers. For banks for instance, document management automation through an Enterprise Information Management can mean the loan approval process does need to be manual. This helps avoid long loan approval cycles. With M-Files, bank employees can have quick access to a loan applicant’s information which then means faster loan processing and quicker response to customer queries. Some of the “best” solutions in the market today are limited in scope. Only Enterprise Information Management has the ability to provide a centralized platform that spans across all business departments and benefits your whole organization. M-Files gives you quick and easy access to all your information from any business software and from any device be it desktop or mobile. Because of this, our Enterprise Information Management (M-Files) has high user adoption, meaning greater ROI for your business. With flexible on-premises, cloud and hybrid deployment options, M-Files gives the user more power and reduces the demands on IT staff. Our Enterprise Information Management solution (M-Files) is used the world over by thousands of organizations because it supports information management and quicker workflow automation needs that are key to ensuring higher quality and business growth. With increased ability to handle vast amounts of data, M-Files can help your business realize efficiency across departments ranging from but not limited to HR, accounting, customer service, legal and customer service, improving processing speed and overall customer satisfaction. To learn more about what our M-Files Enterprise Information Management can do for your business, please get in touch with us. Why Look For A Contract Management Solution? © 2017 ITwenty Seven Solutions Limited.